Loose Parts Play is a trailer load of ‘parts’ that have been recovered from the Stanley Road Waste Management Facility for children to play with. The ‘parts’ are not toys. 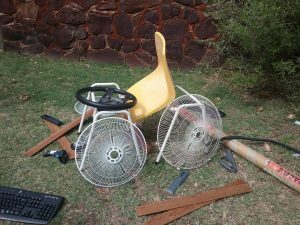 They are any item that sparks the imagination and creates play. This statement is the underlying spirit of Loose Parts Play. 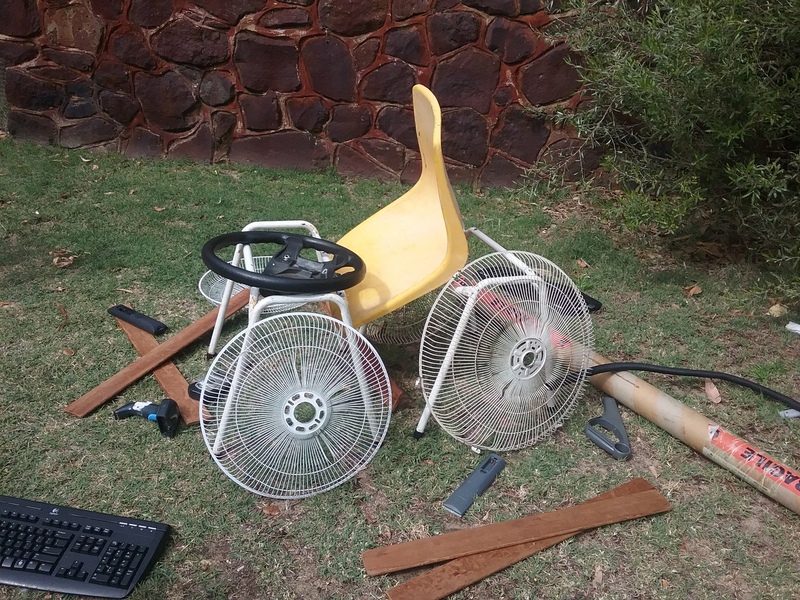 Some examples of Loose Parts are computer keyboards, poly pipe, wooden reels, pallets, frypans, cardboard boxes, power tools and telephones. All children and parents who engage with the Loose Parts Play immediately begin to view everyday ‘rubbish’ in a new way. 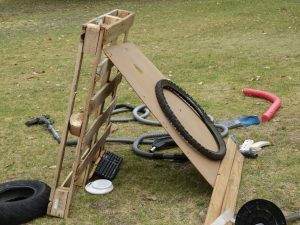 The Loose Parts Play program strongly communicates the benefits of the ‘reduce’ and ‘reuse’ behaviours of the waste hierarchy in a fun, play based, educational setting. 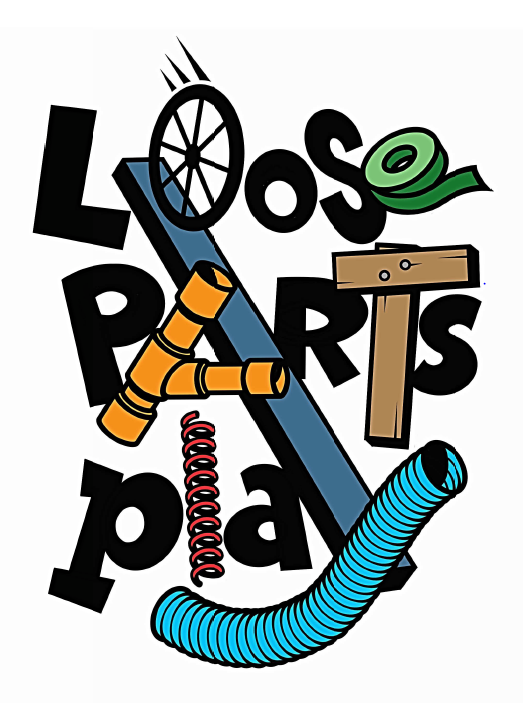 If you would like to book a Loose Parts Play session for your school, child care facility, playgroup or other group/organisation, just simply complete the form below and one of our Waste Education team will be in contact to confirm details. Please include any special instructions such as access gates, where to park, recess/lunch times. Wherever possible, we like to access the site with a vehicle and trailer. Are there any attendees with special needs? If yes, please provide details so we can tailor the session to meet your requirements. How did you hear about Loose Parts Play?